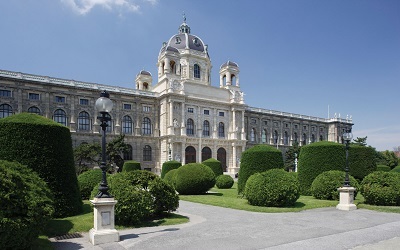 Vienna was probably an important trading post for the Celts when the Romans arrived around 15 BC. They set up camp and named it Vindobona, after the Celtic tribe Vinid. The settlement blossomed into a town by the 3rd and 4th centuries, and vineyards were introduced to the surrounding area. In 881 the town, then known as ‘Wenia’, surfaced in official documents and over the ensuing centuries control of Vienna changed hands a number of times, before the Babenburgs gained the upper hand. The Habsburgs inherited it, but none of them resided here permanently until Ferdinand I in 1533; the city was besieged by Turks in 1529. 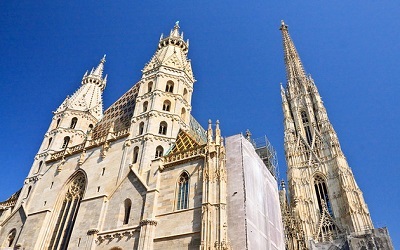 Vienna was a hotbed of revolt and religious bickering during the Reformation and Counter-Reformation and suffered terribly through plague and siege at the end of the 17th century. 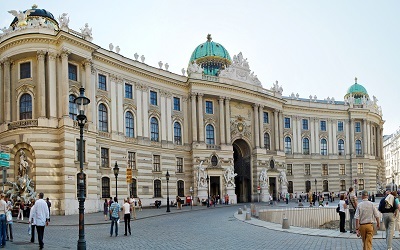 However, the beginning of the 18th century heralded a golden age for Vienna, with baroque architecture, civil ­reform and a classical music revolution. Things turned sour at the beginning of the 19th century – Napoleon occupied the city twice, in 1805 and 1809. 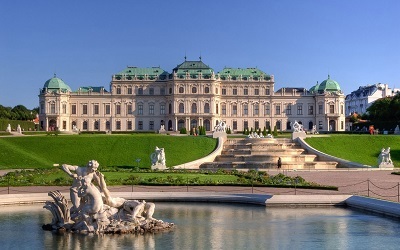 His reign over Europe was brief, and in 1814–15 Vienna hosted the Congress of Vienna in celebration. 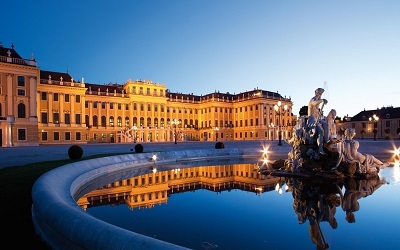 Vienna grew in post-Napoleon Europe and in 1873 hosted its second international event, the World Fair. The advent of WWI stalled the city’s architectural and cultural development and, by the end of the war, the monarchy had been consigned to the past.